Last night I was at Yankee Stadium to see the home team beat the Giants, 5-1, on a grand slam by Alex Rodriguez in the seventh inning. It was his 24th grand slam, moving him ahead of Lou Gerhig as the all-time career leader in the category. It’s hard to watch A-Rod at the plate and not think about steroids and PEDs, which got me thinking about how hitting performance in Major League Baseball has trended, particularly in the last few years as the league has taken steps to crack down on cheating. In 1999, the total MLB batting average (combined for all players in the American & National Leagues), was .271, its highest in 60 years (in 1939 it was .275). Since 1999, the averages have trended downward, and have declined in particular since 2006, from .269 that year to .255 last year. That’s a drop of over 5%. It’s also interesting to note that the American League (which due to its Designated Hitter historically has a higher batting average) has declined even more, at 7.3% over the same period. A-Rod’s batting average has declined 6.2% since 2006 and 15.3% since his best average as a Yankee in 2005 of .321. I was surprised to see that the AL batting average is now almost identical to the NL batting average, indicating that the DHs’ decline has contributed significantly since the PED crackdown. For those of you who (like me) could use a primer on Syria, take a look at the attached slides by Deutsche Bank Global Public Affairs (8/26/13). It’s a quick read and provides a user-friendly overview of the basics. 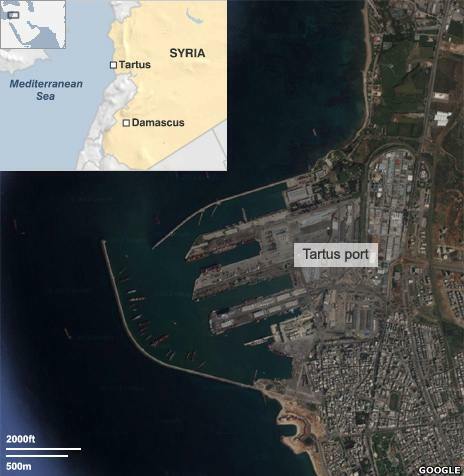 From an historical perspective, Russia has been trying to acquire a port like Tartus at least as far back as the 1500s. 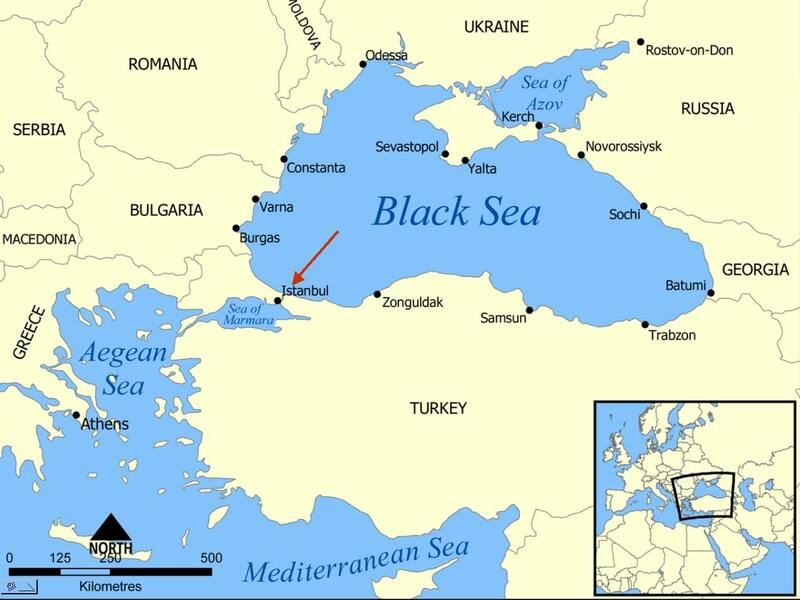 So while this isn’t the only reason why Russia is so focused on the situation in Syria, it’s an important factor. Five hundred years is a long time spent trying to get something. Recently I’ve been wearing one of those heart rate watches to the gym. It’s actually pretty fun to develop a feel for when my heart rate is at 120 beats per minute or at 160, or is spiking at 180 (I try not to go above that). For most of us, our average heart rate is 70-75 bpm. What’s really interesting to see is where “Man” falls. 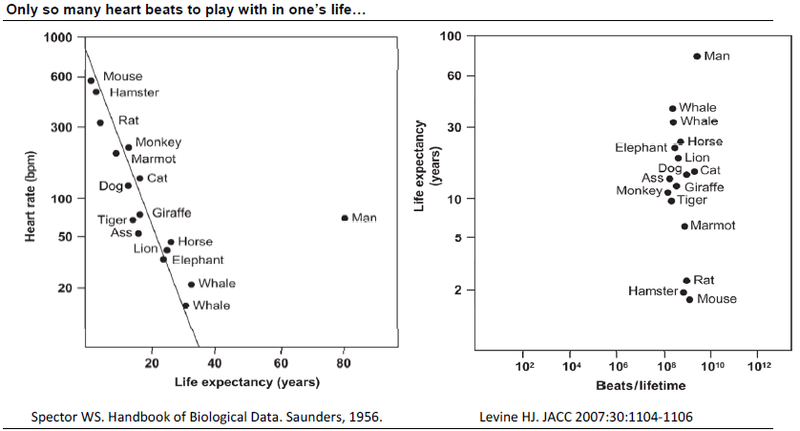 Given our bpms, we should be with tigers and giraffes who have a life expectancy of ~20 years. And in the Neolithic era 5-10 thousand years ago, human life expectancy actually was 20 years. But today the average American lives 4 times as long as this, on average 78 years (as of 2008). Diet, medicine, technology, etc have all boosted our life expectancy to extraordinary degrees. The chart on the right is interesting too, mainly because its display greatly undersells the number of extra beats humans get — because the chart’s scale is exponential. 10 to the 9th power is 1 billion; 10 to the 10th power is 10 billion. That 9 billion difference is a pretty big one for such a little shift to the right! For humans, we’re about 10 to the 9.4th power, which is 2.5 billion beats over our lifetimes, or about 80 years. So next time you’re at the gym, you can be thankful that after exercising, your heart rate will settle back down to a much more sustainable level! 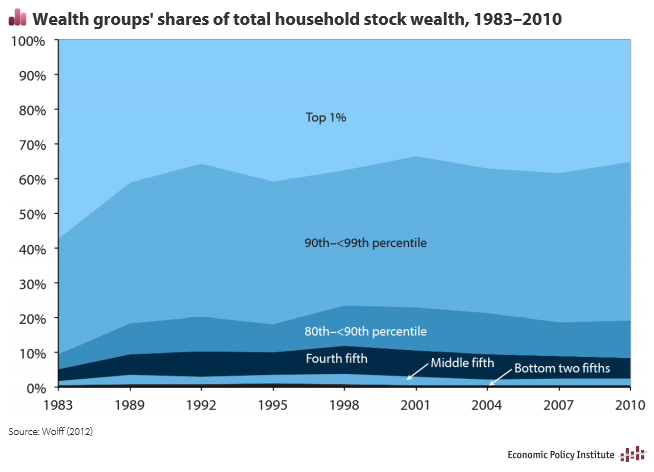 What we can see is that since the late 1980s, the top 1% wealthiest households have consistently held about 40% of the stock market wealth. 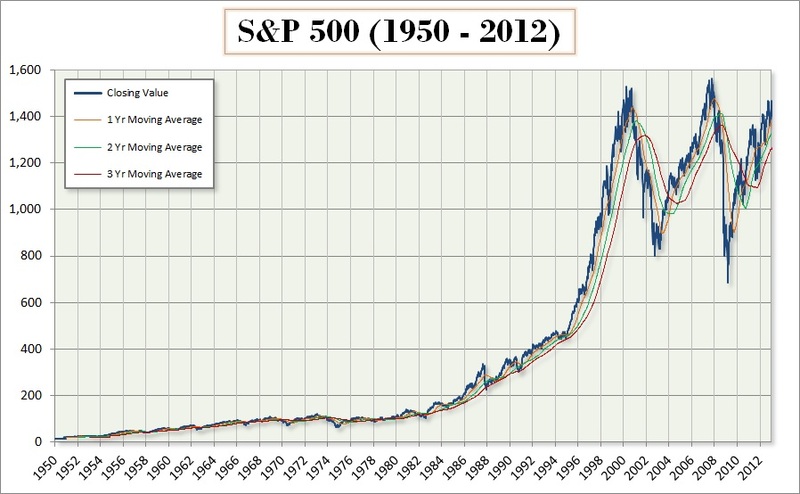 And for those same 25 years, the top 10% have consistently held about 80% of stock market wealth. As Wonkblog notes, even though “about 52 percent of Americans own at least some stock, mostly in their 401(k)s,” those holdings are tiny compared to the average holdings of the wealthiest households, which are the ones that benefit disproportionately to a stock market increase. The avid readers of Historicalness.com surely know that this blog’s third-ever post was about New York’s Trinity Church, its deep roots in the city, and its extensive property holdings in lower Manhattan (see the post here). A few days ago, we learned that by one estimate the value of those properties today — stemming from the 215 acres gifted to the Church by Queen Anne in 1705 — is $2 billion. 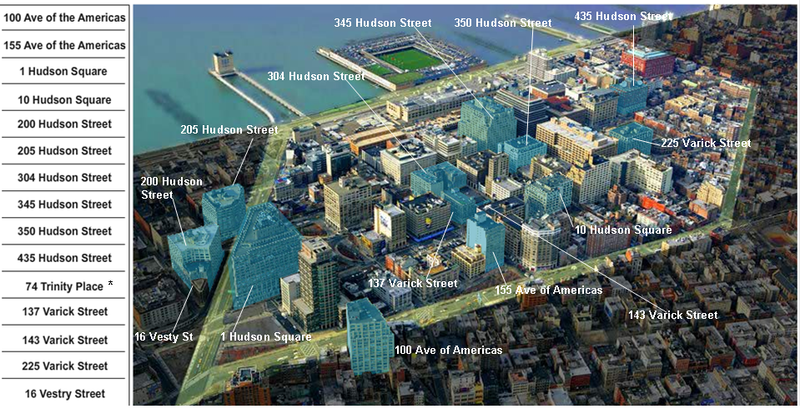 The Church’s latest figures show that it holds 14 acres with 5.5 million square feet of commercial space, mainly in the Hudson Square Area. In addition to its estimated property value, the real estate generated $158 million in revenue in 2011. Talk about a great long-term hold! If you woke up one day and thought to yourself, “I want to see something really old”, where would you go? A museum? Maybe hop on a plane to check out the pyramids? Turns out, all you need to do is head outside at night and look up (except if you’re in a city…this works better if you’re in some rural spot). When you see the Milky Way, you’re looking at something that was born 13 billion years ago. Well, that’s not entirely true — what you’re actually seeing is light emanated from the Milky Way which has traveled for the past 25,000 years to reach your eye ball. The Great Pyramid of Giza was built about 5,000 years ago — meaning those light beams you’re seeing have been traveling for 5x as long. It takes light only 8 minutes to travel the 150 million kilometer distance from the sun to the earth. The light you’re seeing from the Milky Way has traveled for 12.6 billion minutes in its 25,000 years. 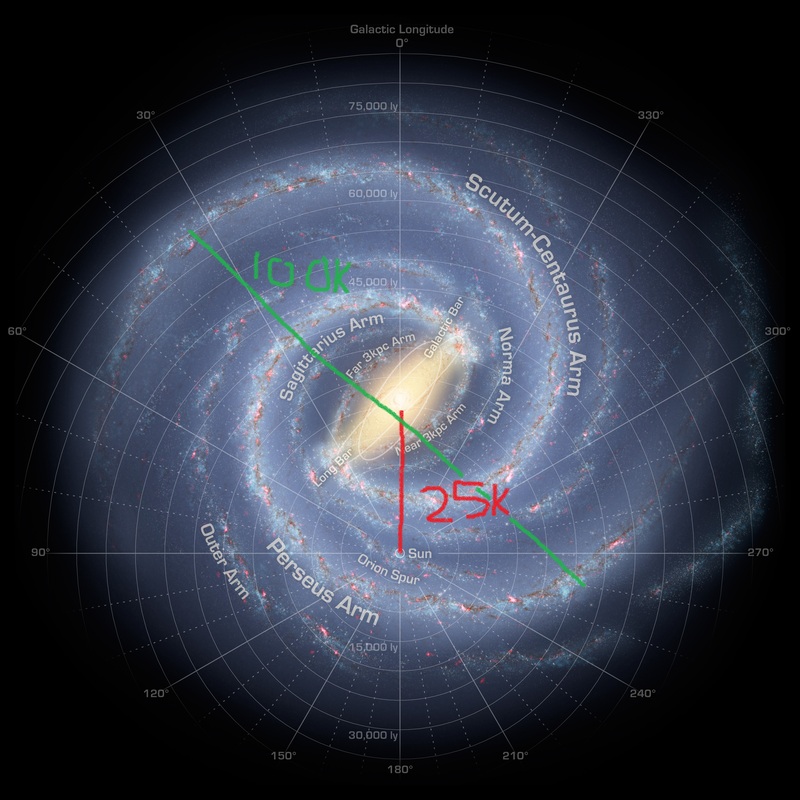 Even still, that 25K year distance (called light years) is only a quarter of the 100,000 years it would take something moving at the speed of light to travel across our entire galaxy. These facts are hard, if not impossible, to fully grasp. But if you’re curious to try, Khan Academy has some terrific, short videos which help immensely. See them here. 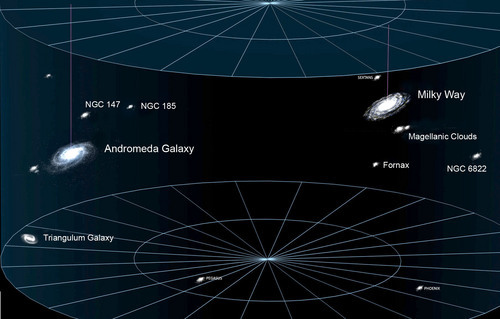 Remember Andromeda is 2.5 million light years away so it would take something traveling at the speed of light 2.5 million years to get from the Milky Way to Andromeda. Yes, it’s that time of (two) year(s) again, the time when the world rejoices in peace and harmony, celebrating the human spirit with the grandest of all athletic competitions. Or something like that. Yes, it’s the Olympics. When for two weeks I become a fanatic about badminton and speed track cycling and water polo and weight lifting and equestrian. 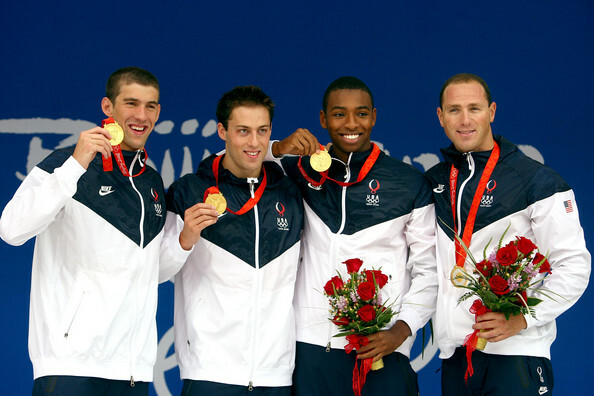 When we get moments like Jason Lezak’s swim on the last leg of the 4×100 Freestyle relay at the 2008 games — one of the greatest sporting events I’ve ever seen (check out Bud Greenspan’s terrific segment on it here). Even though the opening ceremonies aren’t until Friday, competition in the 2012 London games began today. Which leads me to a fascinating article I’ve been saving from last month in the Washington Post called “Michael Phelps has mastered the psychology of speed“. I think the title is a misnomer — it’s really about the mental components that any high performing athlete (or any high performer generally) draw upon in competitive situations to handle incredible amounts of pressure. While it may be that some people have Offensive and/or Defensive aptitudes in abundance compared to everyone else, I do think both are skills that each of us can develop with practice in order to address pressures in our lives. We may never reach Olympian levels, but we can definitely improve — and my guess is that learning a Defensive aptitude (i.e. resilience) is easier. Let me know if you agree/disagree. KFC and Madonna To The Rescue? I really should do a post on July 4th. Something with a new spin, like how having it on a Wednesday throws vacation scheduling into a tizzy. But I won’t. Maybe I’ll do something next year. 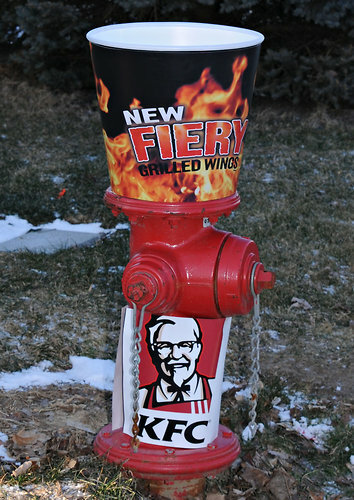 Instead, I was interested to see two articles in the last 10 days highlighting a new trend: cities selling ads on everything from fire hydrants to historic buildings. From Baltimore to Milan, local governments are devising creative — and controversial — means to make up for lost tax revenue and shrinking budgets. And the Atlantic Avenue subway stop in Brooklyn now has an additional name (and in return the MTA is pocketing $4 million over the next 20 years). 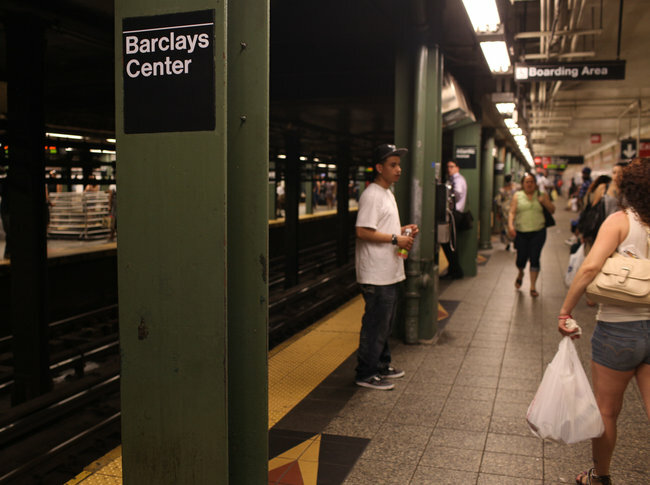 So are these people at the Atlantic Avenue stop or the Barclays Center stop? In Europe, efforts have extended to sell ads on historic buildings — here’s a big H&M ad on the side of Milan’s gothic cathedral, Duomo, which had its groundbreaking in 1386. Will be interesting to see if this trend reverses when the world economy improves. Meanwhile, if you’ve seen some interesting ads pop up in unlikely places in your community, let me know. Just in time for Father’s Day, historian Douglas Brinkley lists his picks for the best and worst first fathers, which you can see here (at the WashingtonPost.com). It’s worth reading Brinkley’s quick summaries of each pick (see here). I’m a huge fan of TR and his dad (McCullough’s Mornings on Horseback is a wonderful history of their relationship), and we should celebrate the great fathers in this list. But what’s most interesting for me is actually the bottom three. No matter what you think of the sons’ politics and administrations, what they overcame early in their lives — including varied levels of paternal violence and absence — to reach the highest office in the world, is nothing short of remarkable. Not to mention inspiring.